Investment mistakes can have a long lasting effect on your financial well-being and is something we want to help you avoid! 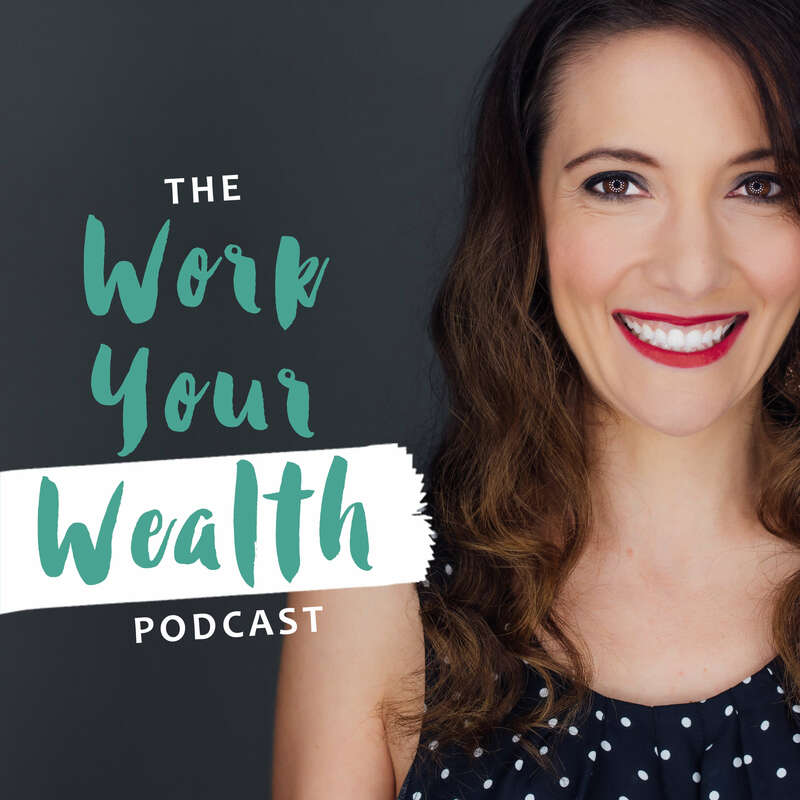 This week I sat down with one of Workable Wealth’s very own Financial Planners, Ariel Ward, CFP®. 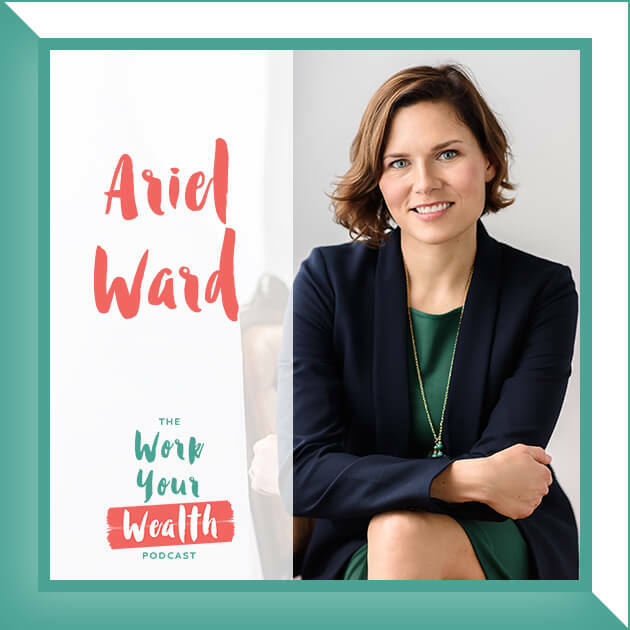 Ariel Ward, CFP® joined Workable Wealth in 2018 as a Financial Planner. She has 10 years of experience in the field of personal financial services and in helping clients develop financial clarity. 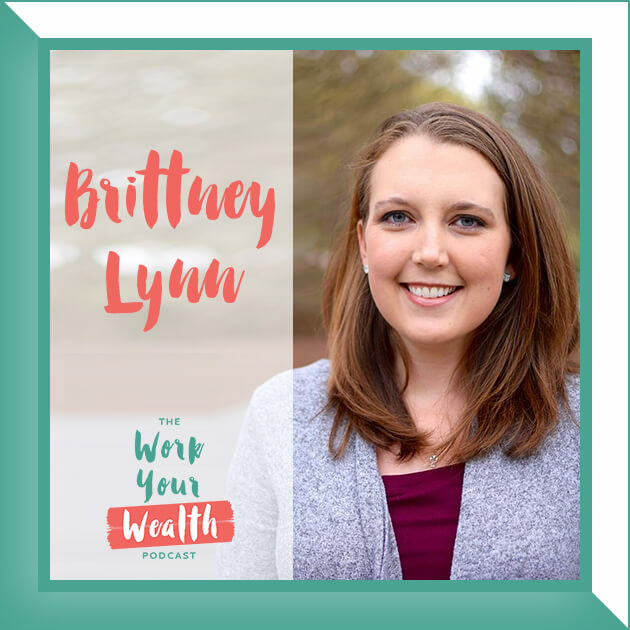 She is passionate about helping professionals in their 20s-40s understand their financial lives and make better decisions with their money. Ariel is married to a pilot and spends as much time as possible exploring the US with her husband and 2 children. 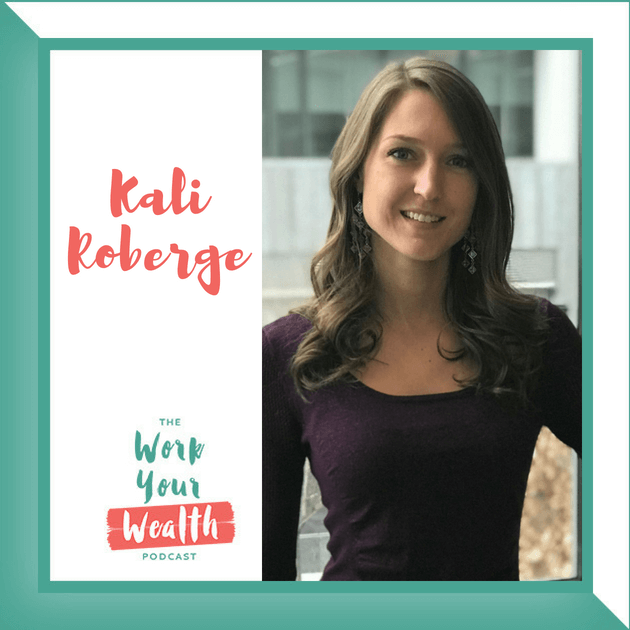 She enjoys working with clients in the aviation industry to make the most of their employee benefits and map out a plan for personal financial strength. She is a member of NAPFA, the XY Planning Network and the Financial Planners Association. Ariel works virtually out of Charlotte, NC. She enjoys North Carolina’s mountains, beaches and everything in between. In her free time you can catch her walking to one of Charlotte’s excellent breweries, playing Scrabble or building Lego houses with her kids.